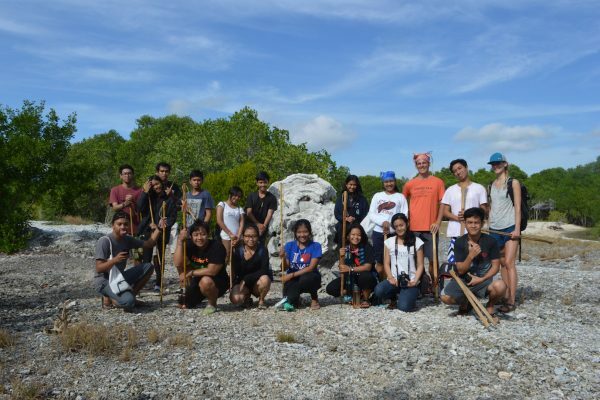 Kul Kul Connection plays a role in bringing international and local members of the Green School community to places of natural beauty, historical interest, and spiritual significance. Our intention is to bring local and international friends together through shared experiences and adventures in places that nurture a deeper appreciation of Bali’s culture, history, and natural beauty. 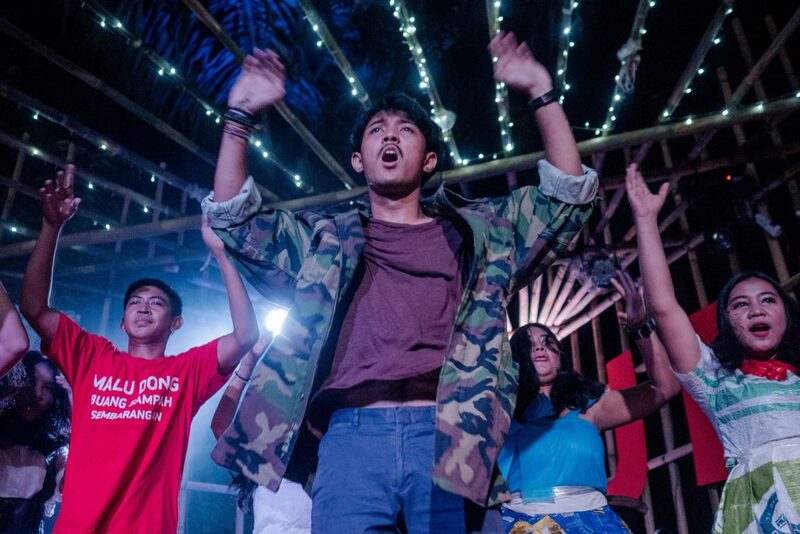 Started by Kul Kul Connection Part Time Local Scholars, ACTivism is a performing arts group that looks at environmental and societal issues facing Bali. 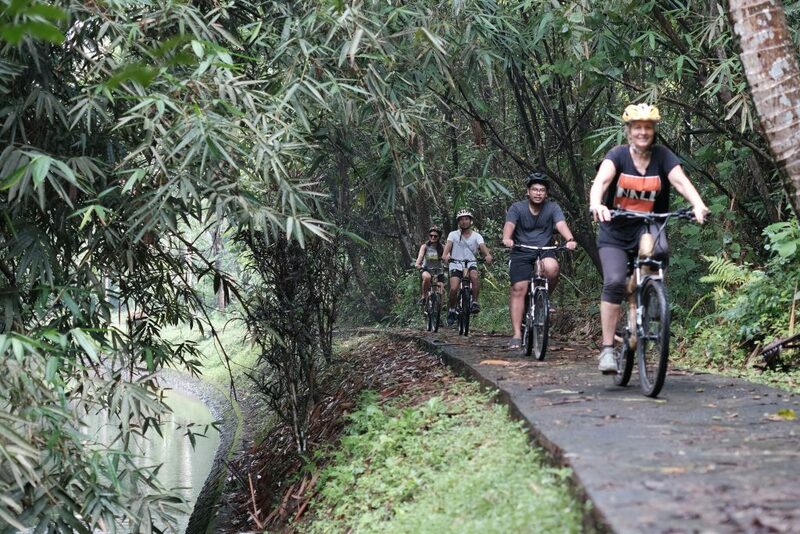 Join us for one of our extended Green School tours and find out more about Kul Kul Connection whilst experiencing Balinese culture and the beautiful environs surrounding the Green School campus. 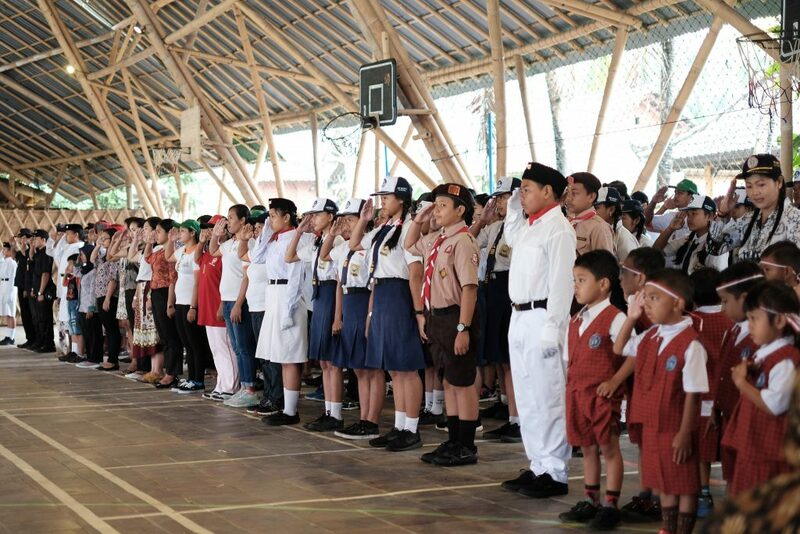 Kul Kul Connection is involved in promoting Green School events to the local community, as well as putting on its own events for students and community members. Trips to areas of cultural significance in Bali are integral to achieving the goal of bringing the local and international communities together through shared experiences. 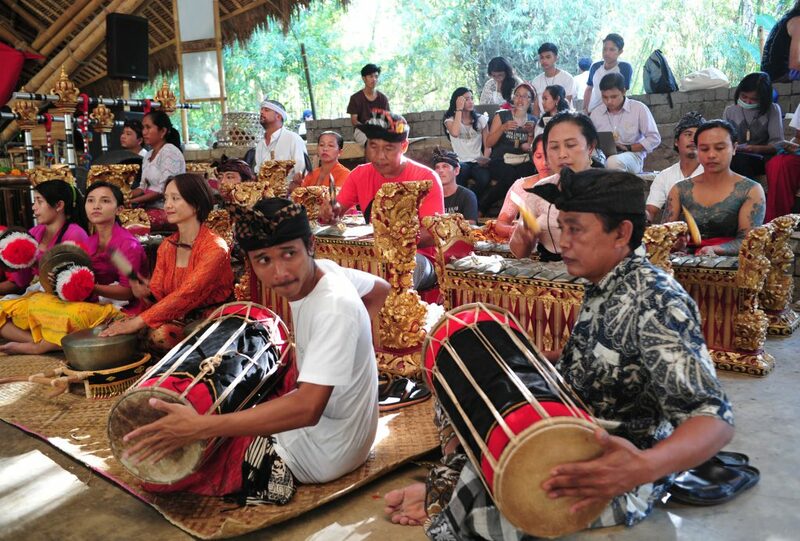 Serving as an integral part of Balinese culture, it is hard to go far in Bali without hearing the sound of gamelan. Kul Kul Connection helps organise gamelan classes open to all.